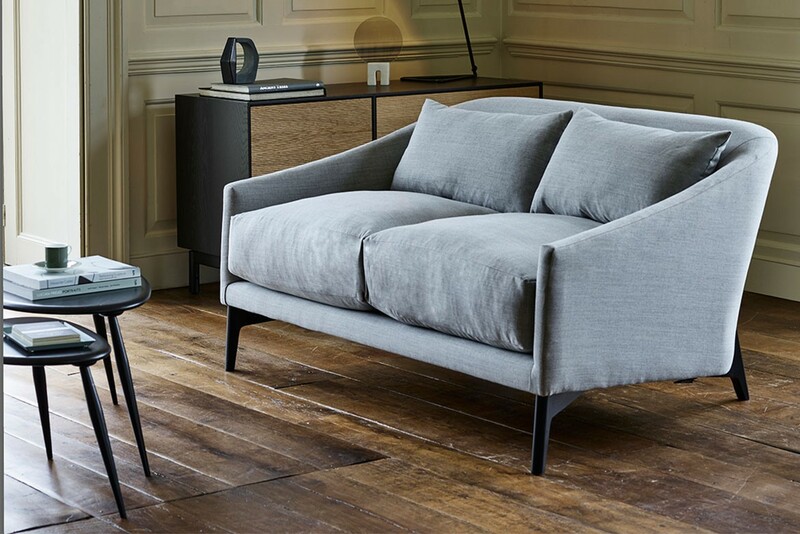 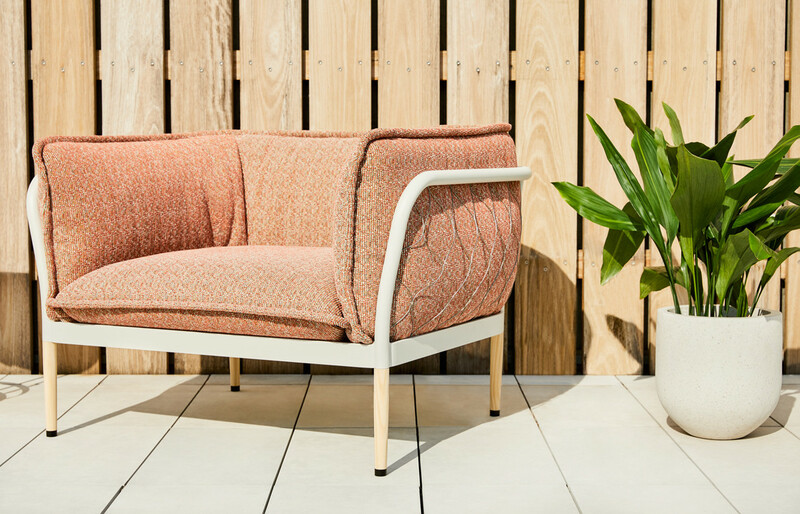 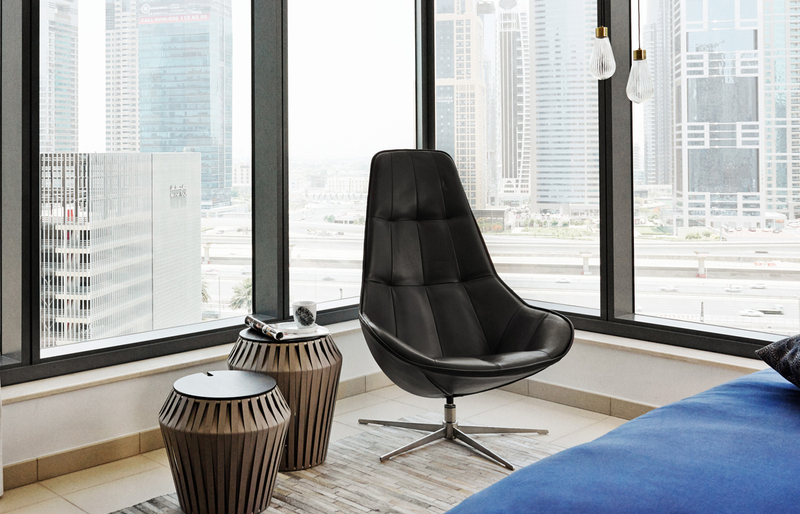 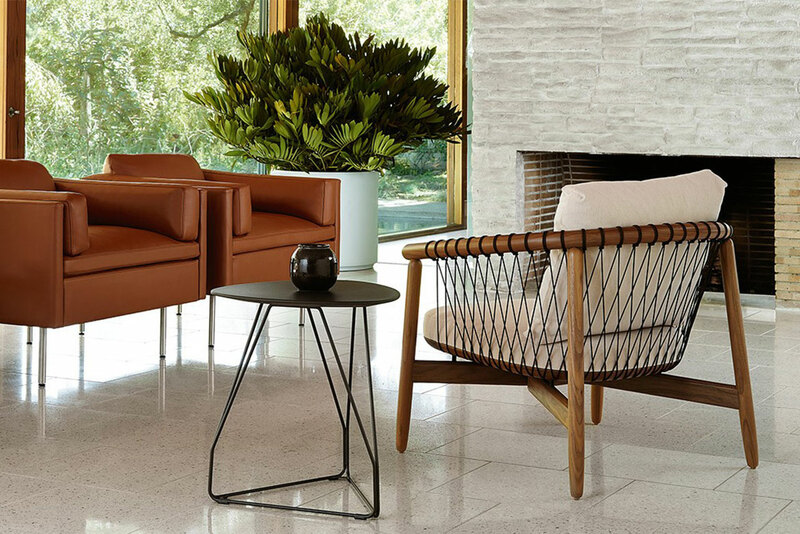 The Trace Armchair is a generous lounge chair showcasing Trace’s brave design detail, generous forms and sumptuous upholstery. 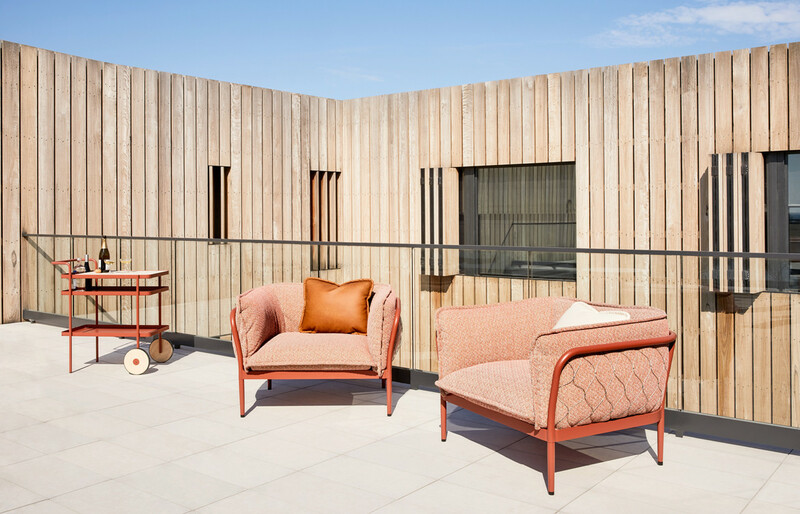 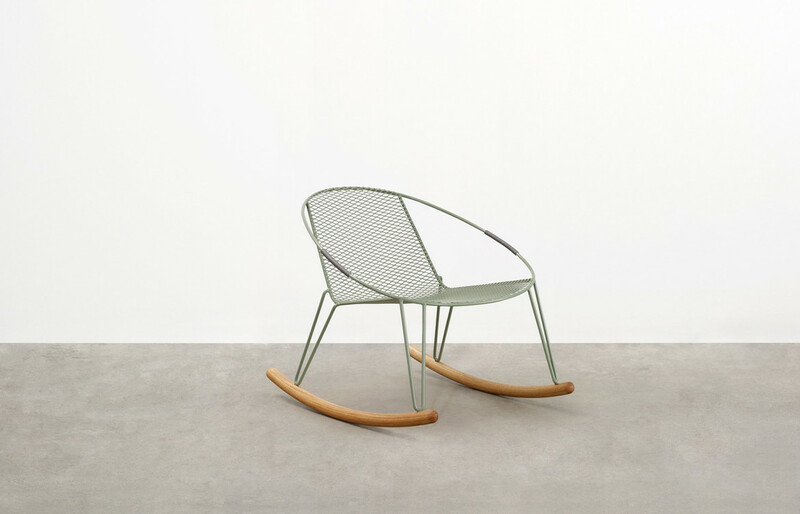 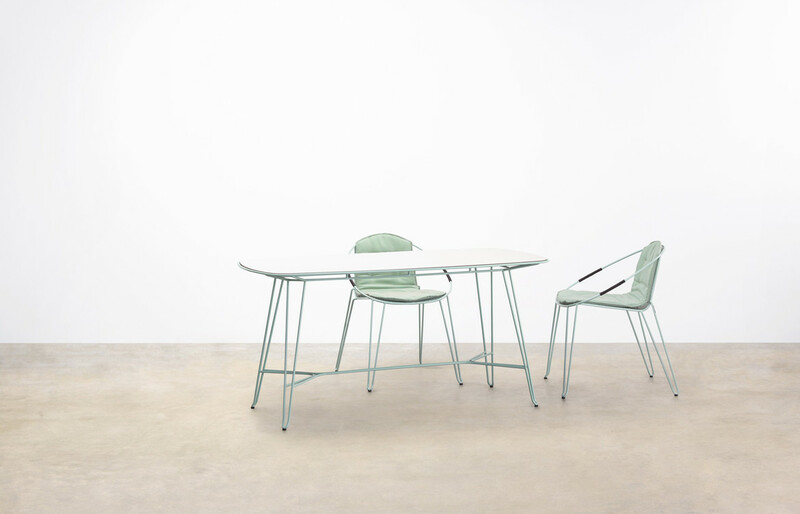 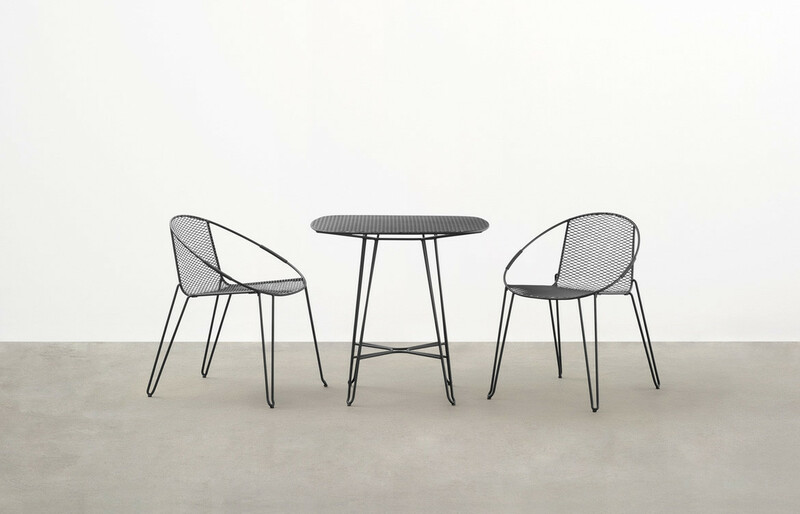 With a striking tubular frame manufactured with exterior grade aluminium, the Trace Armchair is supported by robust legs that can be selected in either sustainable Accoya or Cambia timber or textured powder-coated aluminium. 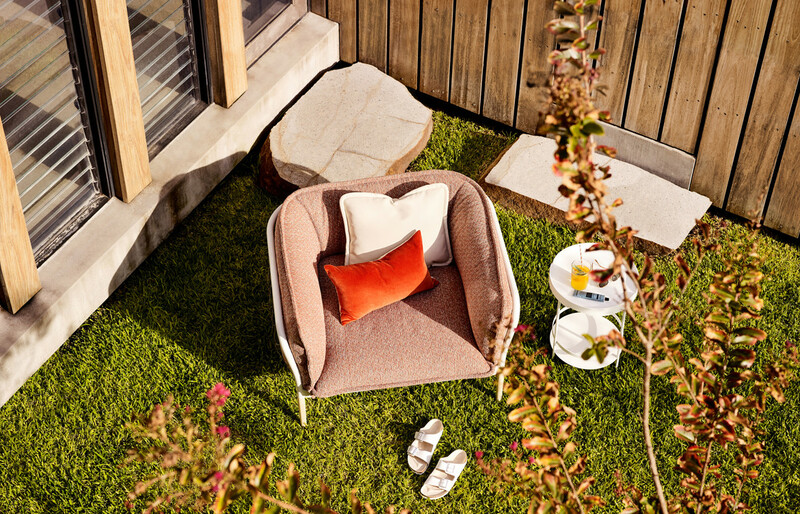 The Trace Armchair incorporates a laser-cut chair base to ensure water drainage in the event of a heavy rainfall. 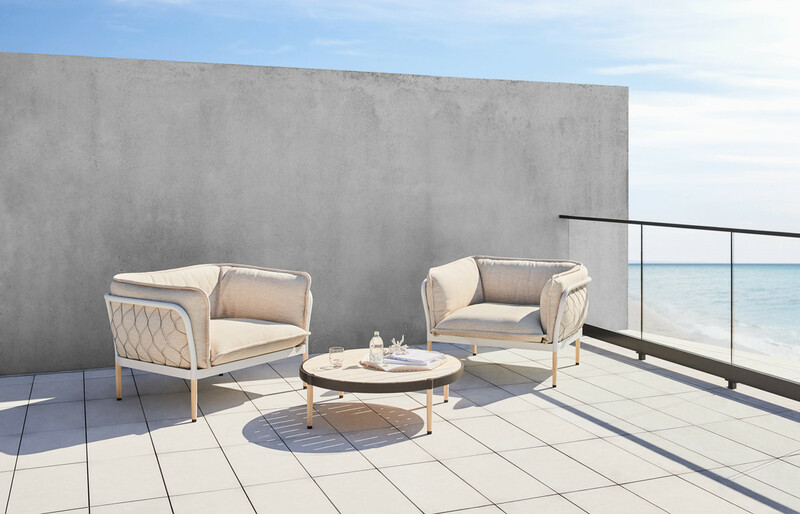 As one of the collection’s key design features, a flexible yet hardy wire netting, joined by a series of rivets, supports Trace’s cloud-like cushioning. 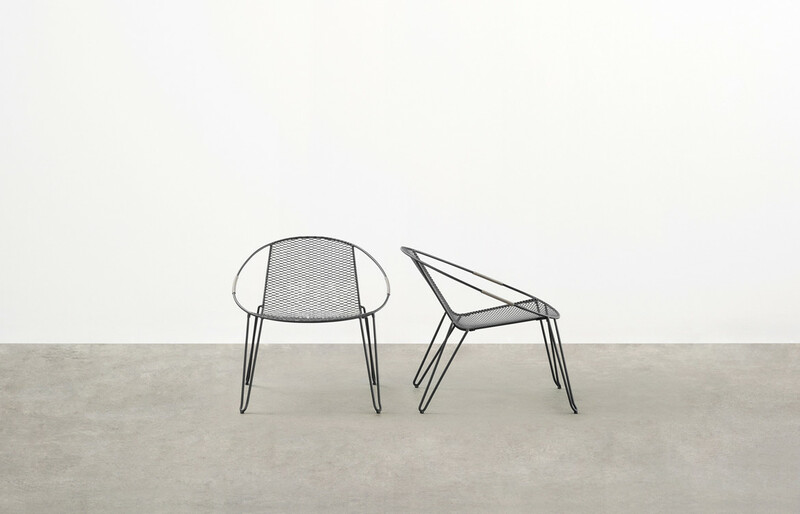 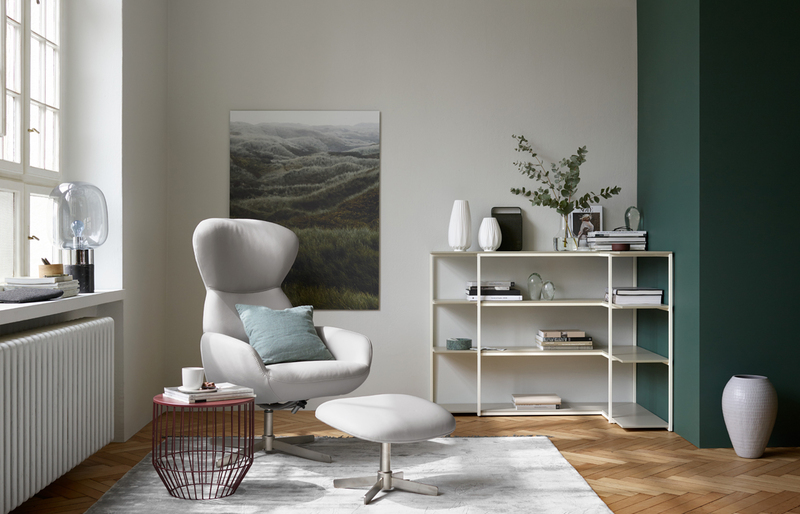 Paired with a low, deep seat and high back, the Trace Armchair embraces its user in absolute comfort.